These homeowners were tired of their home being referred to as the "barn house," so they wanted to update its look. We went with a tear off of their burgundy wood siding, installed insulation, and then wrapped it with James Hardie wrap. 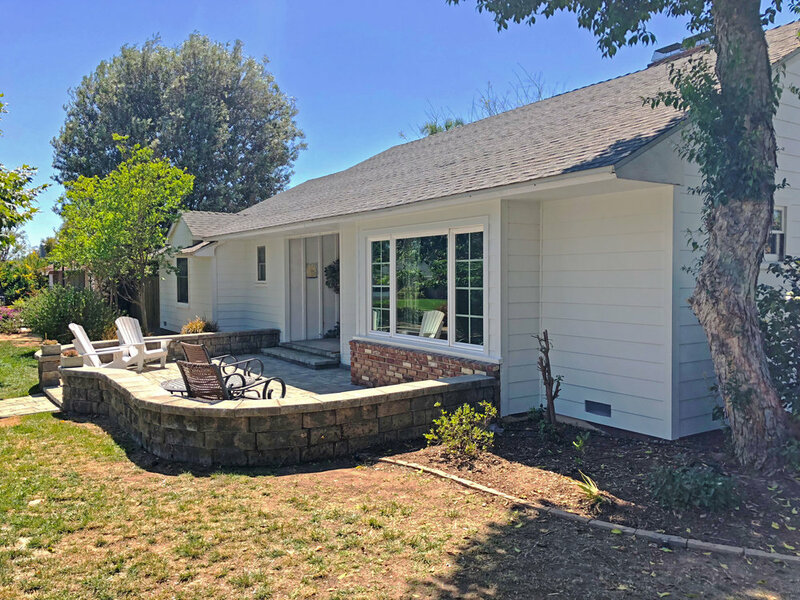 Finally we installed Arctic White James Hardie fiber cement lap siding and trim, and this property went from the "barn house" to the cleanest looking home on the block.